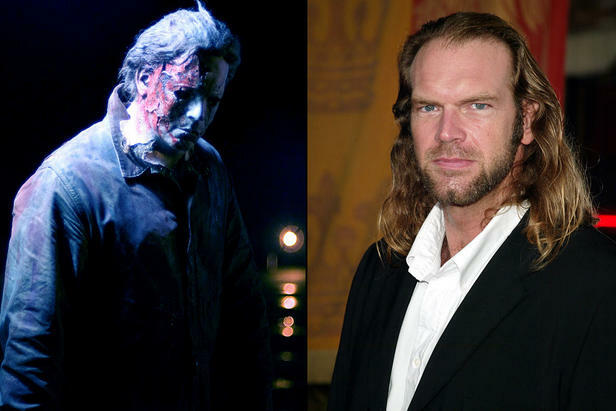 On the show tonight talking about his new fund raising campaign is Tyler Mane. He is trying to raise money for Penace Lane. 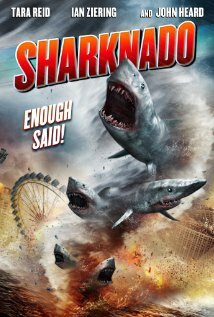 We also have THE DIRECTOR OF SHARKNADO. The biggest movie of the summer it seems. Pam and I also talk comics TV and the holidays.